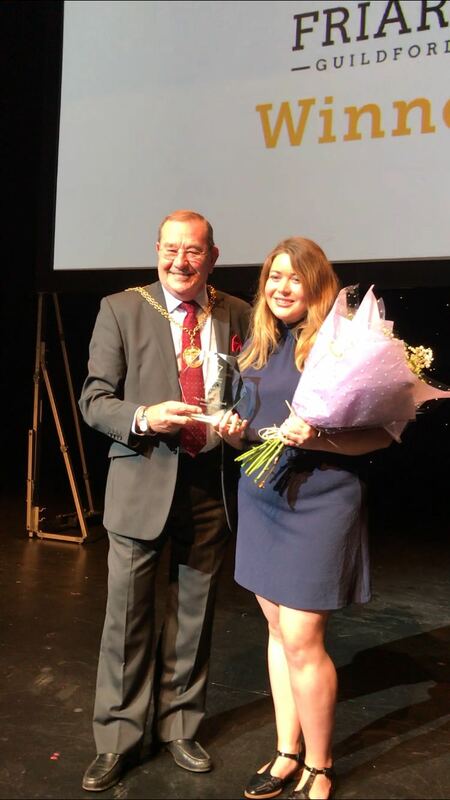 The Friary Guildford is delighted to have won the Service Provider of the Year award! Improving the customer journey is essential in the competitive environment of modern retailing. Engaging with our customers, making them feel comfortable and providing excellent customer service is our prime objective. It’s the main way we can compete with the growth of online sales and it’s wonderful to have our efforts recognised. We would like to say a massive thank you to everyone who kindly voted for us, we couldn’t have done it without you! 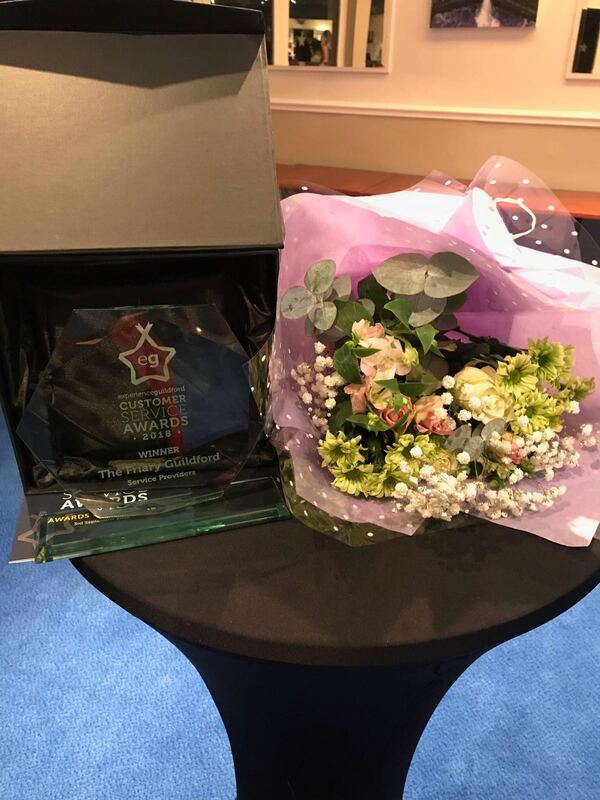 We would also like to thank Experience Guildford for holding the awards, Yvonne Arnauld Theatre for hosting the event and Get Surrey.